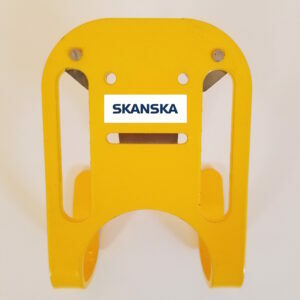 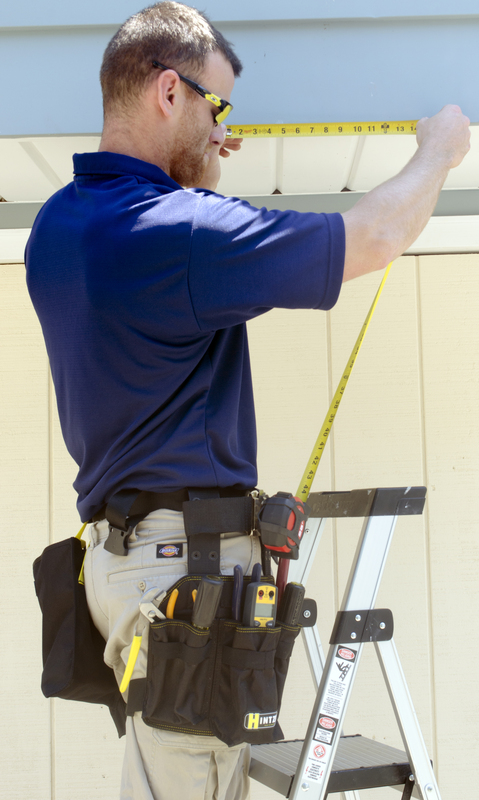 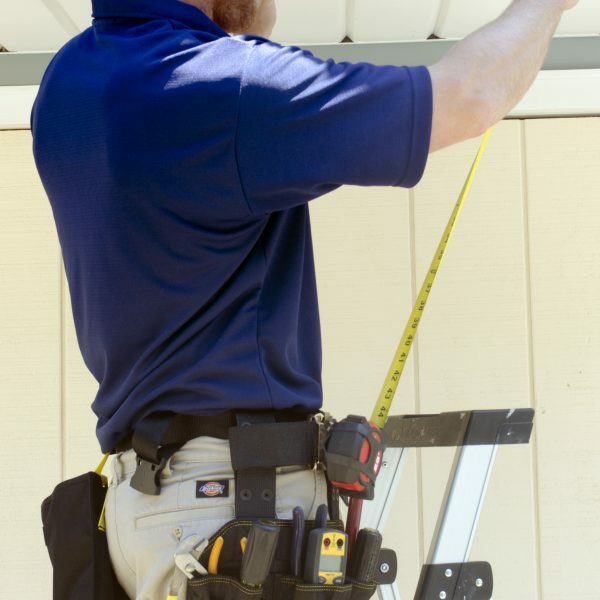 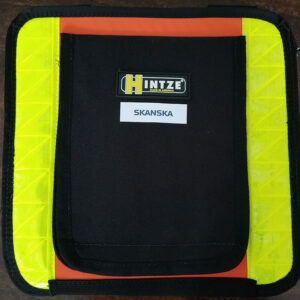 When you’re wearing your Skanska endorsed Hintze Tape Measure Jacket, you’ll never have to worry about dropping your tape measure again. 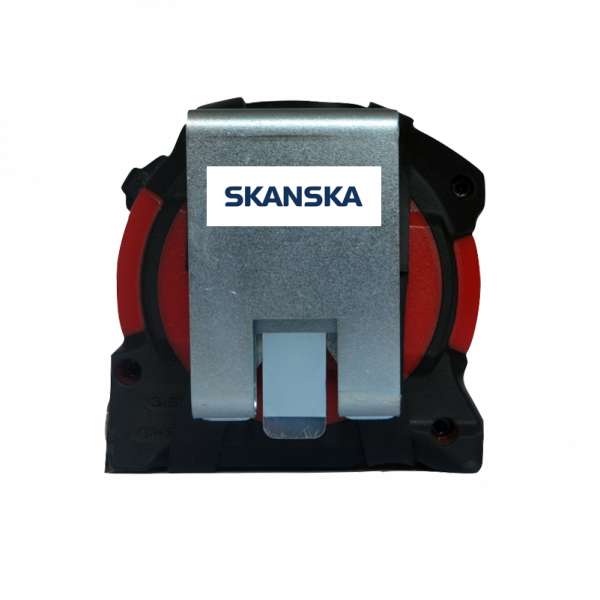 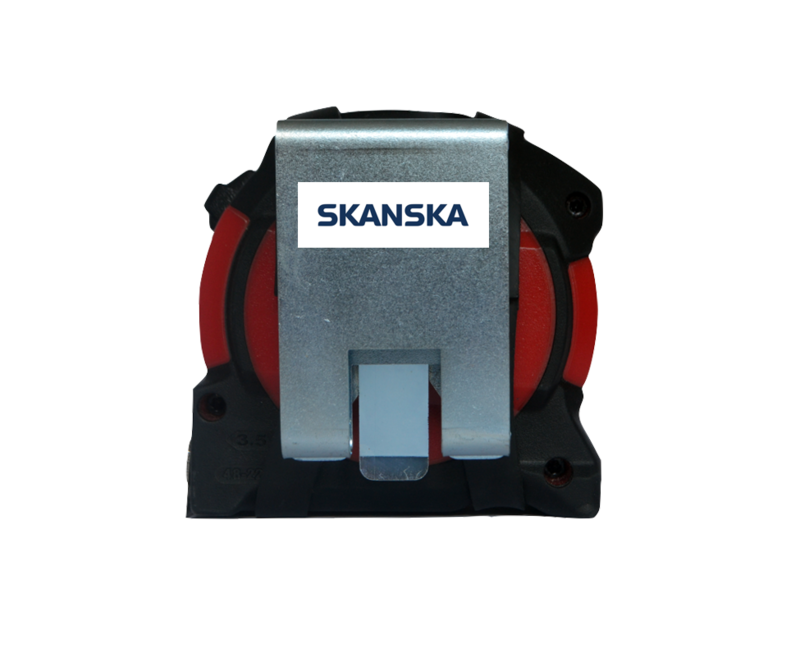 With its revolutionary design, this ground breaking product enables full use of your tape measure without ever having to remove it from your body. 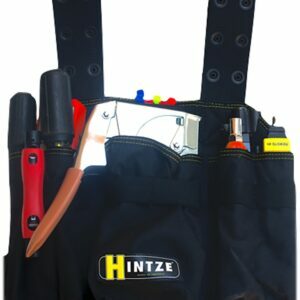 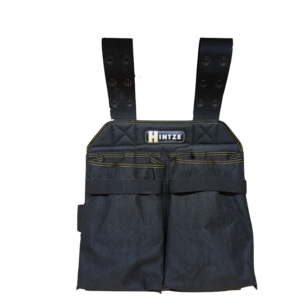 The tape jacket wraps around your tape measure and is locked into a separate receiver that can be attached to any belt. 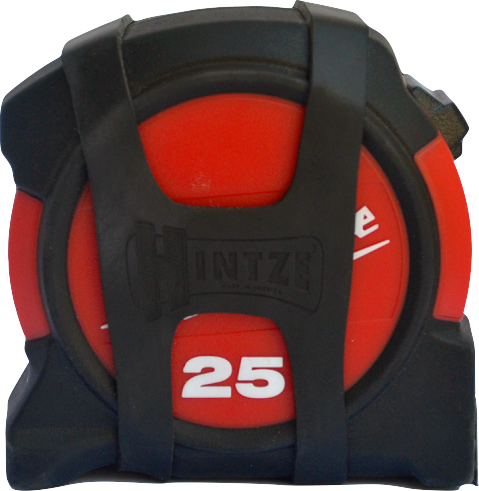 The tape jacket design allows for 360 degree rotation so the tape measure never has to leave your side, while also enabling quick and easy release if you choose to use your tape measure the old fashioned way.